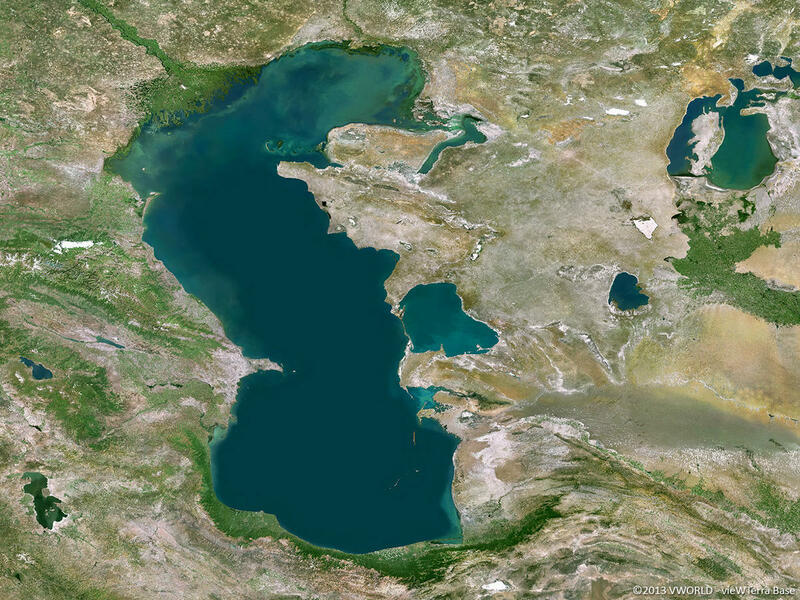 The Convention on the Status of the Caspian Sea will significantly strengthen Iran’s relations with Azerbaijan, which is important in conditions when new projects are being started and major mutual investments are being discussed, Farhad Ibrahimov, Russian political scientist, expert of the Center for Post-Soviet Studies at the Russian Academy of Sciences, told Trend Aug. 13. He said that Iran was the only country that didn’t agree to make concessions. He added that the meeting of leaders of the Caspian states influenced the decision of Iran to make concessions. He said this decision will allow resolve all issues with the division of the Caspian Sea into sectors and the summit of the heads of the Caspian states in Aktau can be considered a breakthrough. He noted that the decision on the absence of third parties in the Caspian Sea was also an important moment for Iran and Russia. Ibrahimov added that leaders of the countries came to a compromise in order to settle all unresolved issues that were impeding the development of relations among the countries for more than 20 years. On August 12, the Kazakh city of Aktau hosted a ceremony of signing documents on the legal status of the Caspian Sea at the 5th summit of heads of the Caspian states. The Convention on the Legal Status of the Caspian Sea was signed by President of Azerbaijan Ilham Aliyev, President of Kazakhstan Nursultan Nazarbayev, President of Russia Vladimir Putin, President of Iran Hassan Rouhani and President of Turkmenistan Gurbanguly Berdimuhamedov.